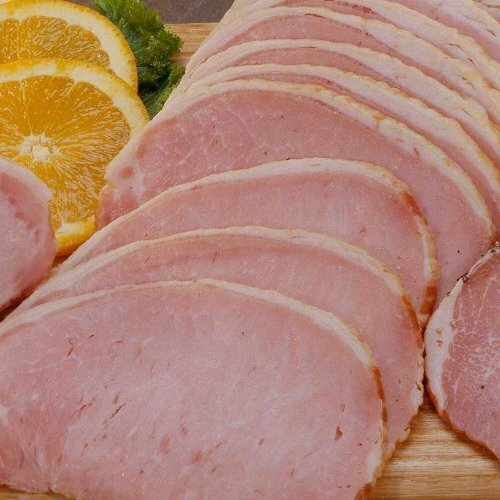 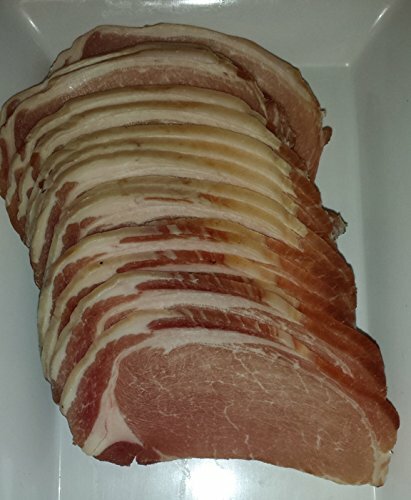 Traditional style rasher made from top quality all natural pork loin- no hormones or antibiotics. 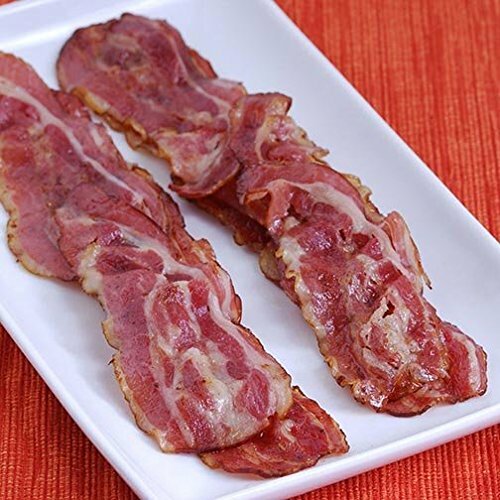 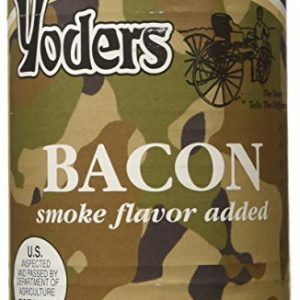 No added Nitrites or nitrates. 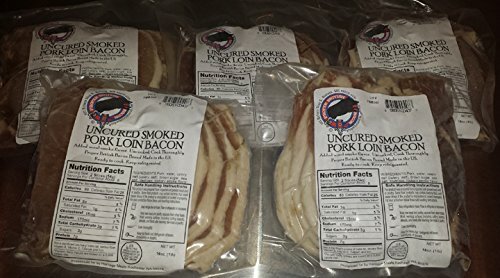 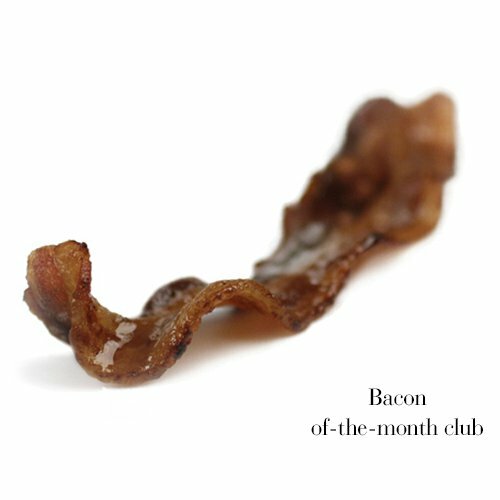 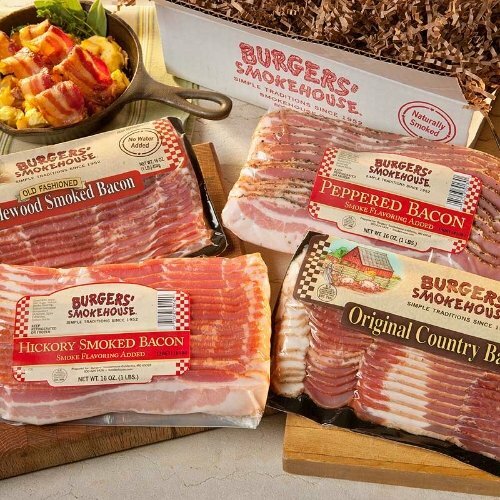 Proper British Bacon is a small family run business based in Washington state specializing in traditional style British Bacon and Sausages.